Black Sand Publishing is a fine art sales and marketing company devoted to the licensing, production, and distribution of fine art throughout the US and beyond. We work closely with promising artists to grow their gallery program with sales and marketing support, and also product development. We also find and develop very tight gallery relationships to provide great art and great artists to established galleries, with superior sales support and customer service. Our mission is to discover emerging talented artists with the expertise, product and desire to see their program represented nationally and beyond. Learn More. Join our Retailer Network and increase your sales! We offer a strong sales launch and support program, representing a very successful, growing artist and product line. Learn More. Have a great product but need the perfect image? 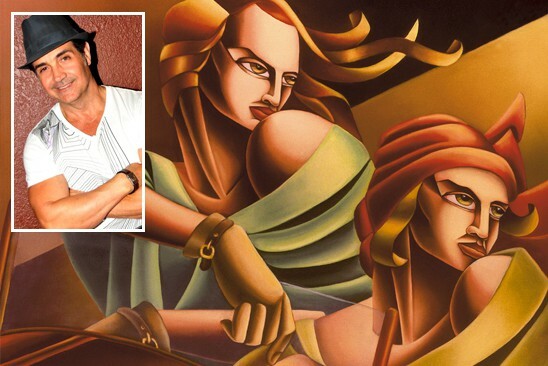 Black Sand Publishing represents world-renowned artists whose work has obvious commercial applications. Learn More. Have an idea, product or service and interested in partnering with Black Sand Publishing? Let’s talk! Learn More. 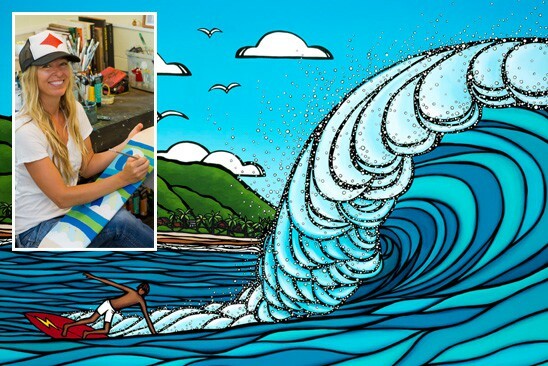 Heather Brown art was voted Hawaii's best artist for multiple years, gaining recognition through her depictions of beautiful waves and stunning tropical landscapes. 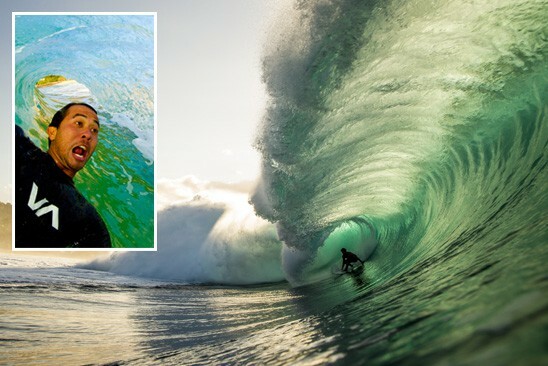 Zak Noyle is considered one of the best surf photographers in the world. 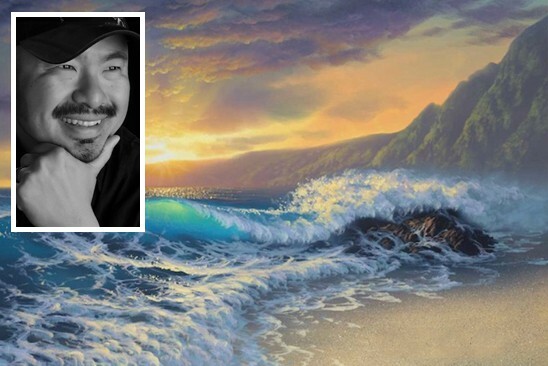 Zak spends countless hours in the water, creating dramatic imagery of ocean environments. Noel is the living embodiment of passion and talent required by all great artists, which is reflected in his ever-evolving work. His style is an amalgam of structure and dreams. Walfrido’s style can be described as “Romantic Luminism” in which the subject he portrays go beyond just imitating a photograph but instead add a sense of timeless perfection to nature. Learn More. We’d like to hear your thoughts! Or maybe you’d like us to contact you? No problem. We’ll respond quickly to your request.